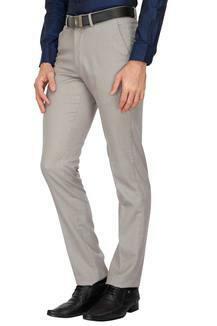 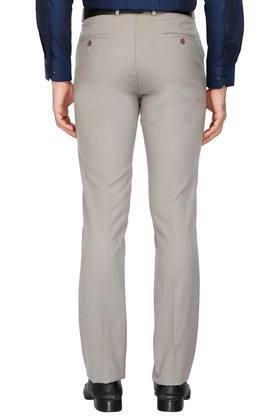 Keep your casual look simple yet stylish as you wear these formal trousers from Stop. 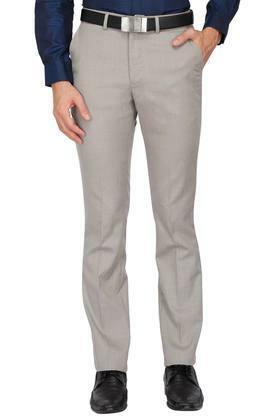 These sharp formal trousers with four pockets features an appealing perfect fit. 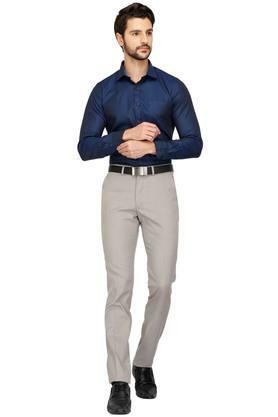 Fashioned using good quality fabric, they will not fail to catch your fancy at a single glance. Keep your casual look simple yet stylish as you wear these formal trousers. 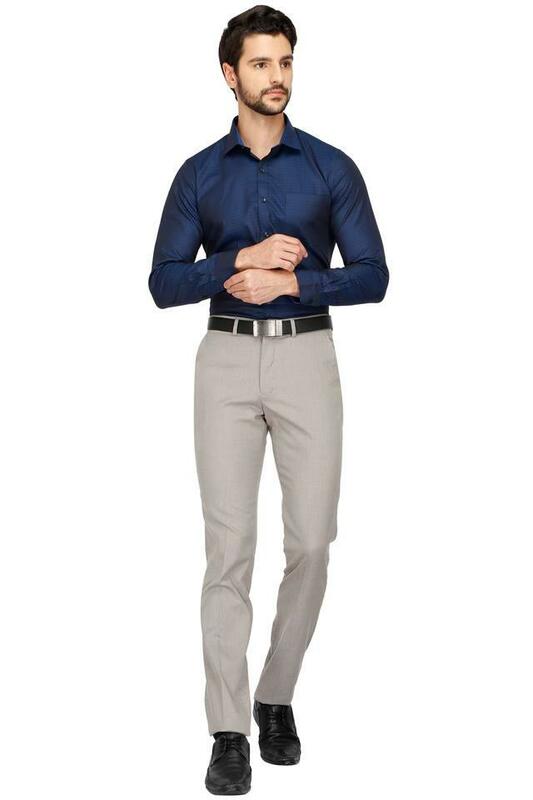 To look your best, team them with a printed shirt and shoes.